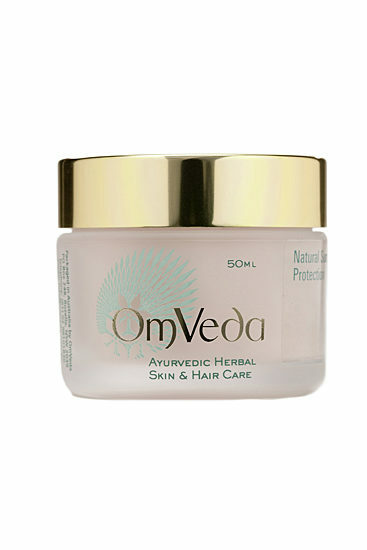 Dot a small amount of OmVeda Natural Sun Protection onto the skin and spread with wet hands. 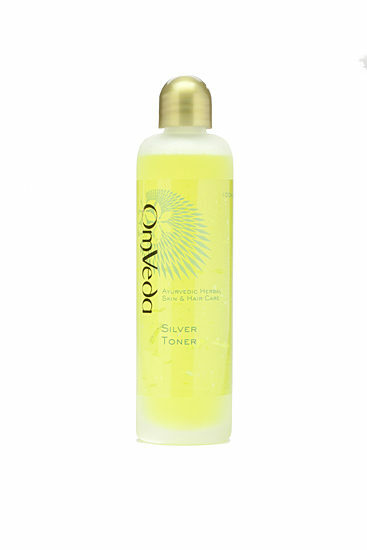 Do not use as a sun block as this product has not been tested for SPF or UV protection factors. 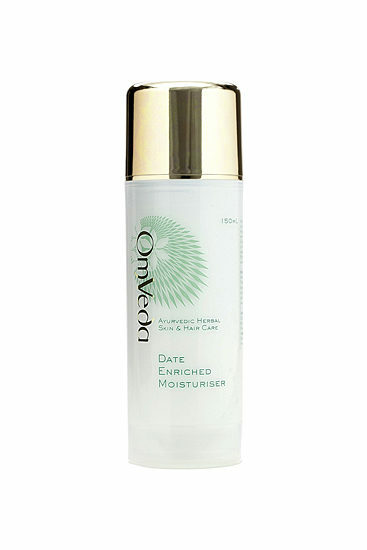 Soothes, protects and lightly moisturises. Keeps the skin cool.